French Chef Bruno Ussel and his American born partner Stephen di Renza definitely have a reason to smile. As of October 2012, this duo have seen their dream become a reality. 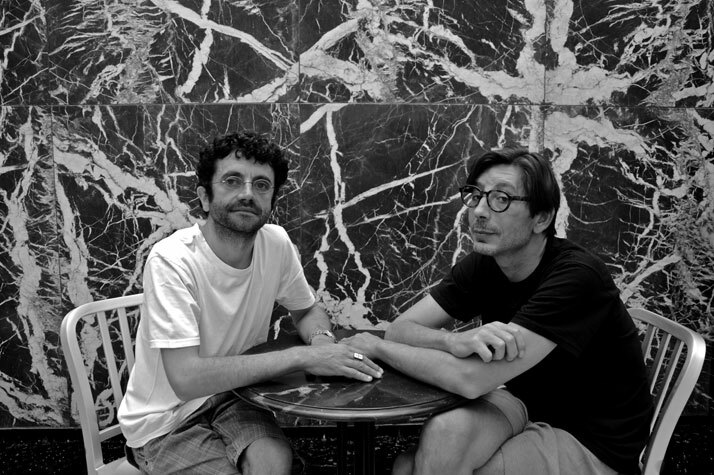 With the talent of this ex-Parisian restaurateur joined with the eye of a former fashion director for New York’s Bergdorf Goodman Paris buying office, the outcome is none other then a restaurant with a strong sense of character. 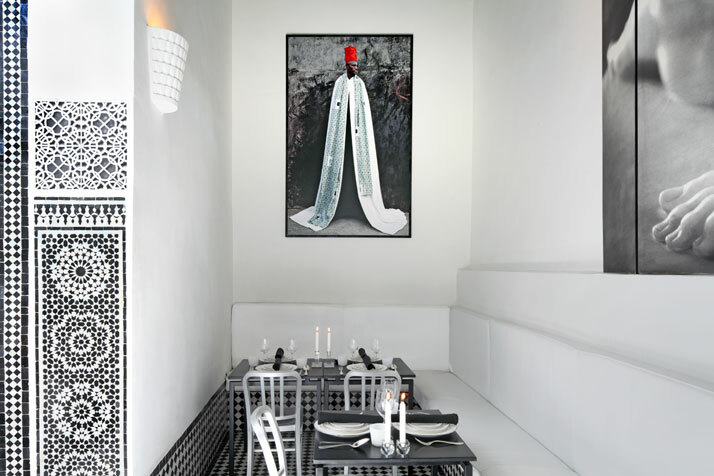 Numéro7 is their new Moroccan restaurant in Fez, Morocco. And for both creators, the meaning behind the word Moroccan and all that it stands for, was of prime importance. 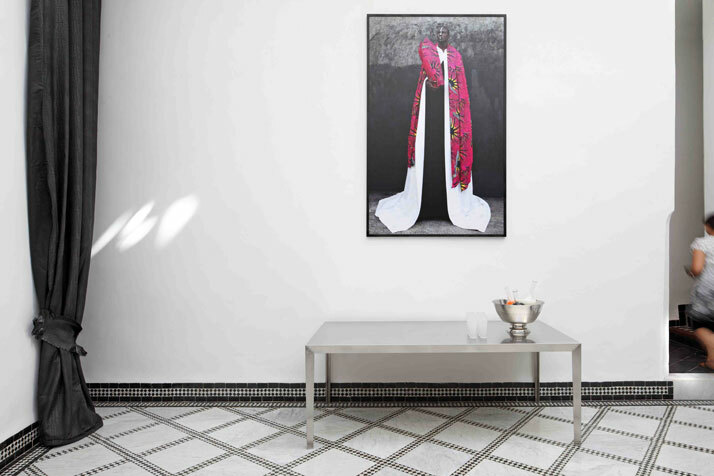 Numéro7 is located on the ground floor of a building which communicates with riad n°9, an 18th century traditional medina home that is run as an intimate boutique guesthouse owned and designed by the same duo. The whole project underwent a three year complete restoration with one strong theme and ideology. For Bruno Ussel and Stephen di Renza, this had to be a creation that paid tribute to traditional craftsmanship, original finishes/materials and fixtures with stories to tell from the past. 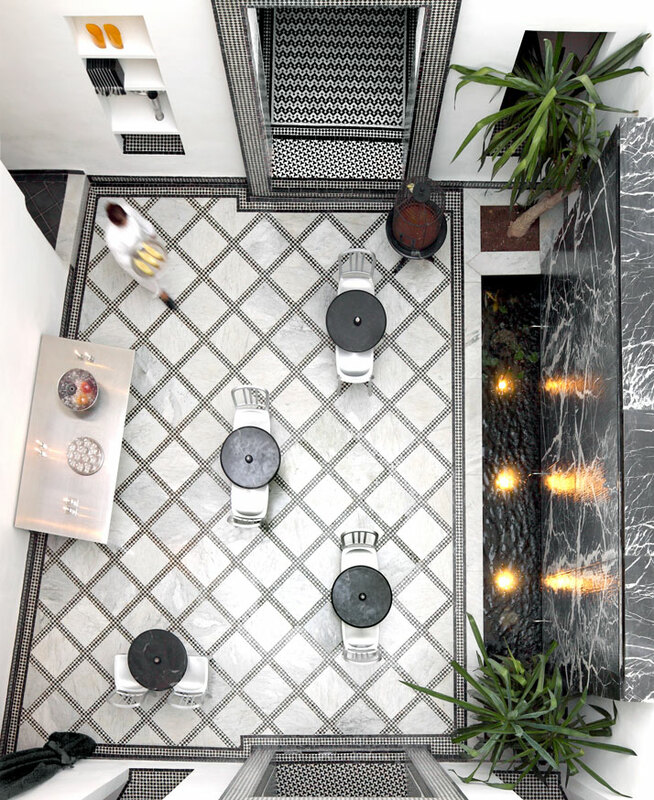 Their brief was to create a Zen-like space contrasting with the outside hyper activity where a medieval medina of Fez could be experienced. With the doors closing behind you, a calm historic aristocracy is revealed in front of your eyes and suddenly you feel like you have entered a haven of retreat. Once inside, the essence you perceive is that of a pure bright interior with influences from precious finishes. 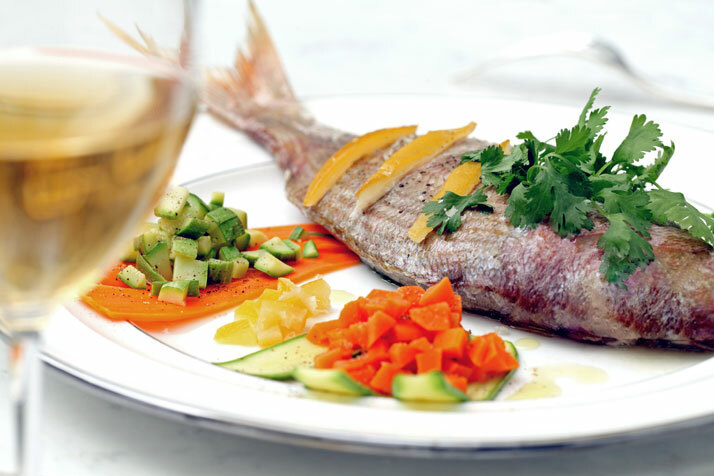 Chef Bruno Ussel describes his philosophy around this restaurant as ''finding the freshest, locally produced ingredients available each day at local markets and serving them in dishes I would call clean, pan-Mediterranean with Moroccan influences.'' And this is exactly how we would describe the design itself. 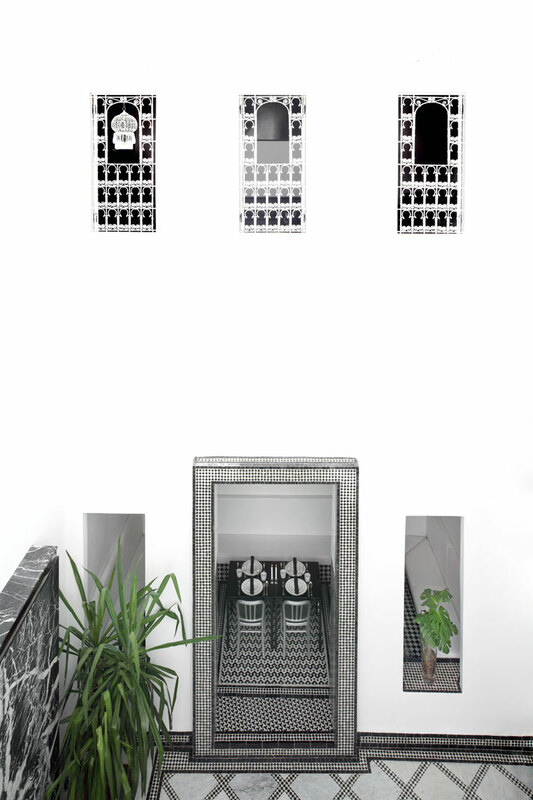 With the black and white original precious mosaic patterns ever present against a white background, the Moroccan character is both reserved and at the same time very apparent. 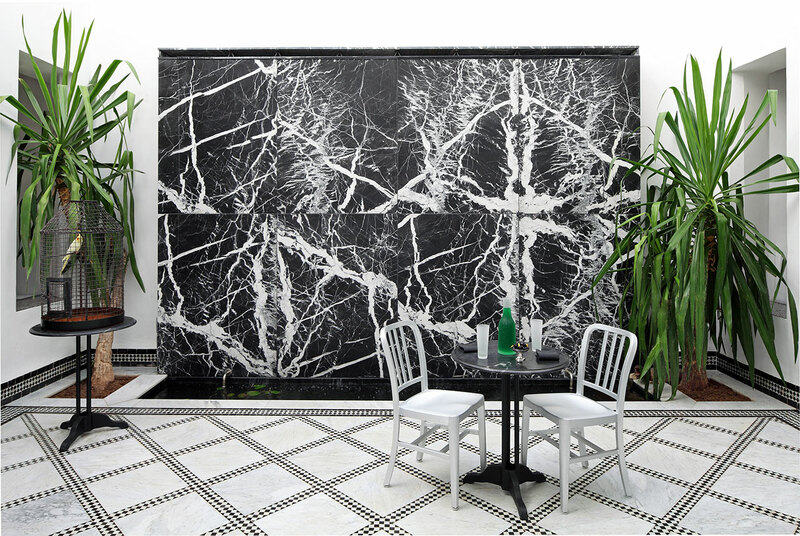 Through the dominant marble wall combined with the simplistic furniture, these mosaic patterns enter into a more contemporary feel. This is even more obvious through the few decorative objects and large scale photographs on display. 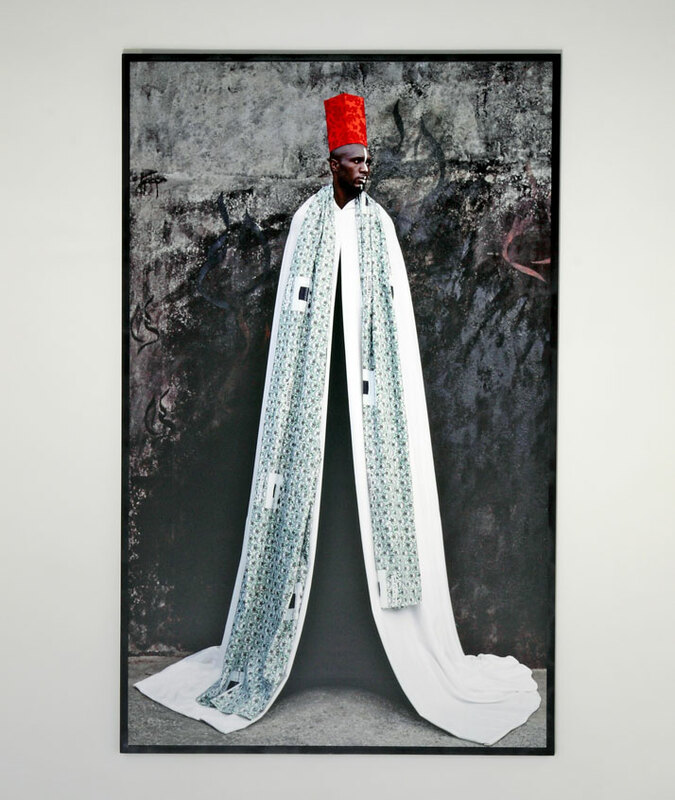 The prints created by Japanese Keiichi Tahara and Italian Maïmouna Patrizia Guerresi play the role of bringing traditional Morocco into the mod world of today. Of course the meeting of true modernity with aristocracy is in the food itself. The chef takes great pleasure in cooking traditional plates with fruits and vegetables that are not available in Europe and truly experimenting with new surprising tastes. His greatest pride is his patisseries, which can be savored in the afternoon when the restaurant operates as a ‘salon de thé’. All in all, the goals behind the owners’ brief have been successfully executed. Walking into Numéro7, you are surrounded with an appreciation for the old and the original which has been given a new contemporary approach resulting in a quiet haven.